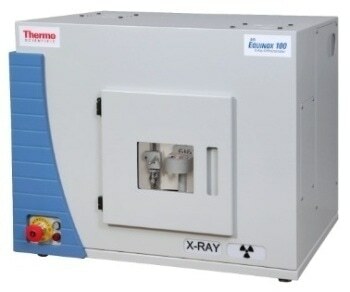 For performing elemental analysis on liquids and solids, an extremely flexible analytical technique which can be used is wavelength dispersive X-ray fluorescence (WDXRF). 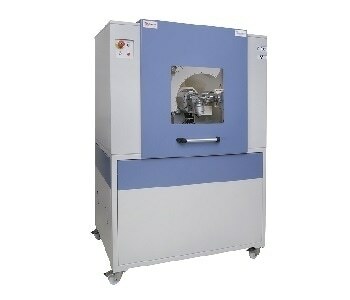 This technique is able to perform highly accurate, precise, and reliable analysis in a wide range of samples of a number of elements, from uranium to beryllium. 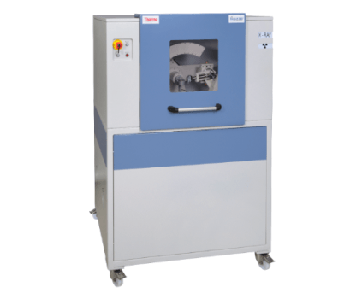 A WDXRF platform which is innovative and has simultaneous and/or sequential capabilities. Based on the configuration, it offers element coverage from uranium to fluorine. Offers increased intensity which is as much as 210% more than conventional geometry, courtesy of its Innovative Ultra Closely Coupled Optics (UCCO) technology. 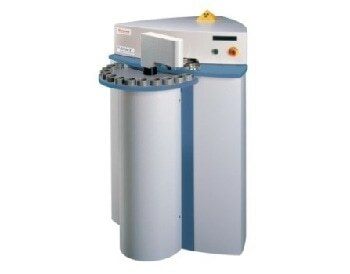 Multichromators allow for fast analysis. Sequential analysis is enabled by unique compact SmartGonio. 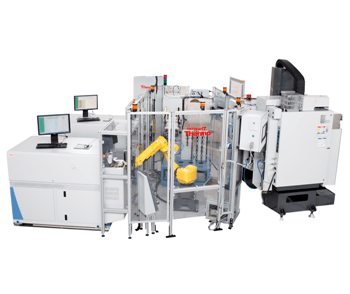 Sequential-simultaneous configuration blends speed together with analytical flexibility. It is highly accurate and is repeatable in both the long term and short-term, courtesy of temperature regulation of crystals and the spectrometer. For both heavy elements and those with low atomic numbers, superior spectral resolution is offered (~15 eV at CaKα). Ideal configuration for particular applications with straightforward operation, which is compliant with ASTM and ISO standards. 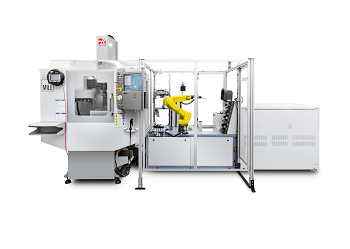 Autonomous and stand-alone operation which does not require water cooling. There is no need for a gas supply. The sample is introduced simply and directly. 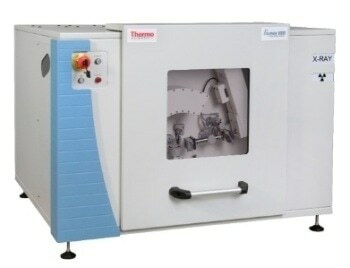 The sample changer enables batches to be analyzed automatically. Four multichromators enable as many as eight elements to be analyzed simultaneously. Sequential-simultaneous analysis is offered. 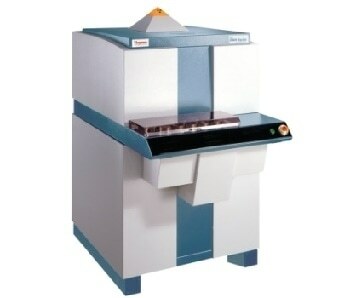 This means that SmartGonio and two elements can be analyzed simultaneously on one multichromator. 2.5 times’ faster analysis is enabled by the 50 W basic or 200 W optional power. Petroleum industry: analysis of Pb (ASTM D5059), S (ISO 14596 or ASTM D2622), and other elements in oils, fuels, and gasoline. In raw materials like sand, limestone, bauxite, feldspar, magnesite, and other mining applications, including the minor and major oxides. Metal sheets, silicon, ferro-alloys, paper, paints, glass, and other products in which a few minor and major elements must be monitored. Minor and major nutrients in the food industry, as well as other regulated elements.